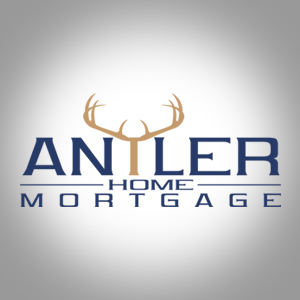 Antler Home Mortgage LLC was formed to offer borrowers a high quality low cost mortgage experience. AHM has partnered with the best mortgage lenders in the industry to provide a smooth transaction at a below market interest rate. While we have access to over 40 lenders, we choose to work with only the best to ensure a great experience for our applicants. 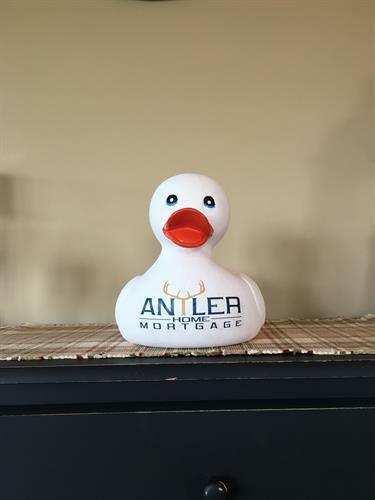 So regardless of your scenario, choose a professional from Antler Home Mortgage to be on your side.